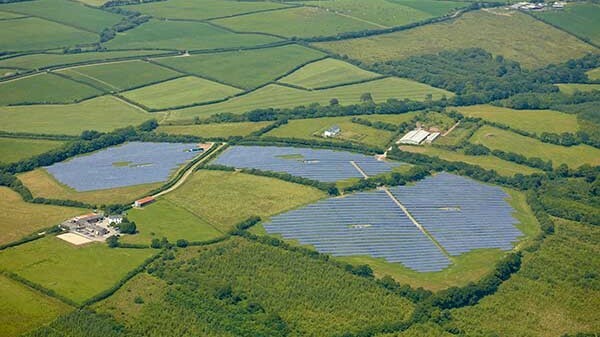 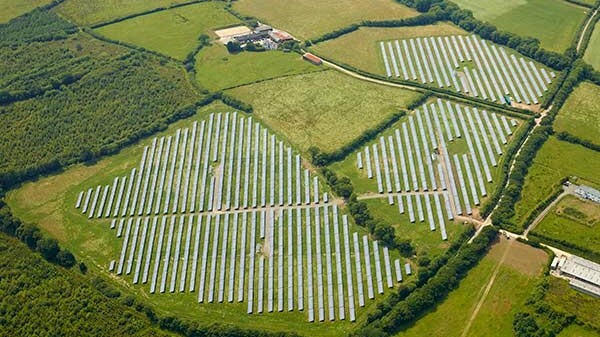 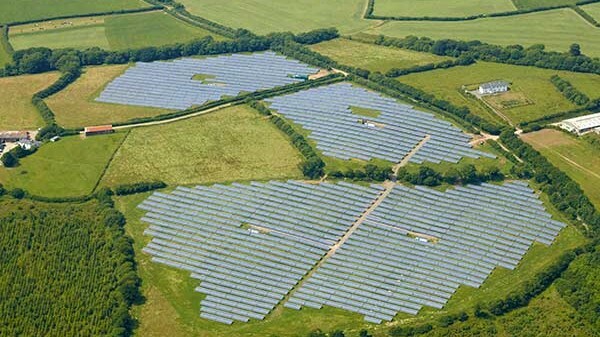 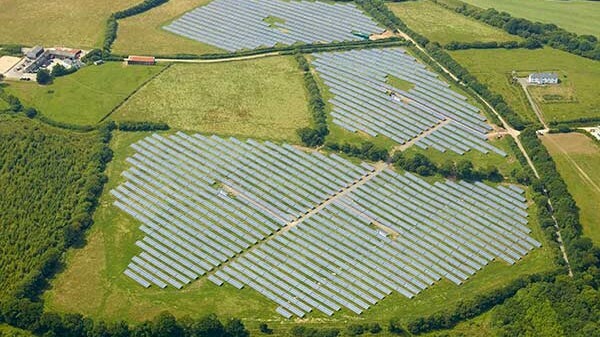 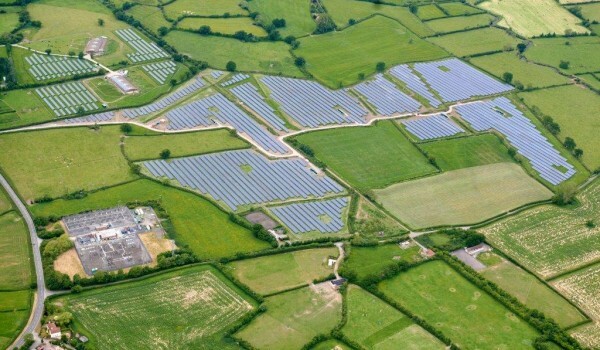 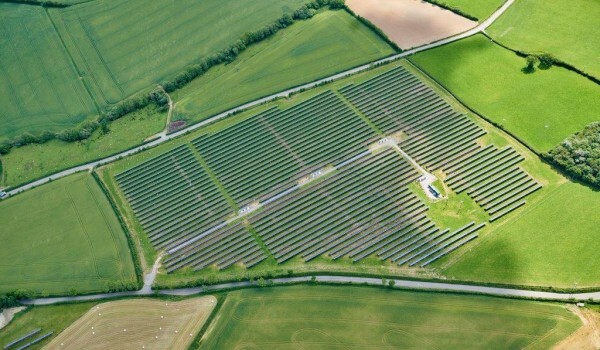 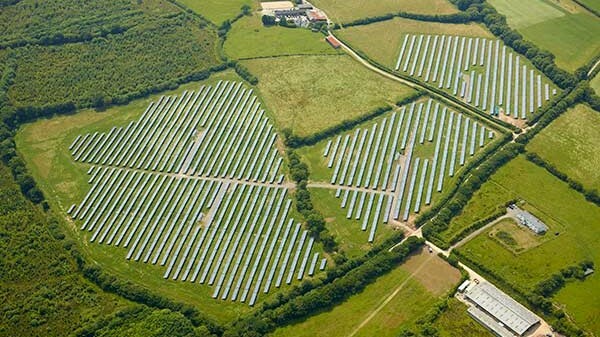 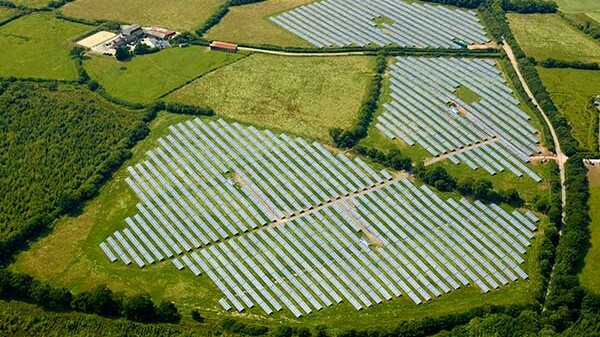 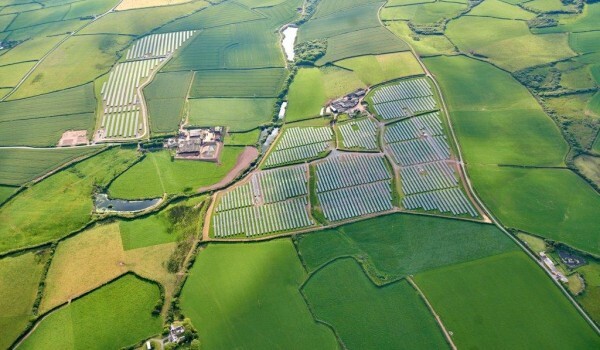 The Foxcombe Solar Farm is a new 5.5mw site delivered “on-budget” and “on-time”. 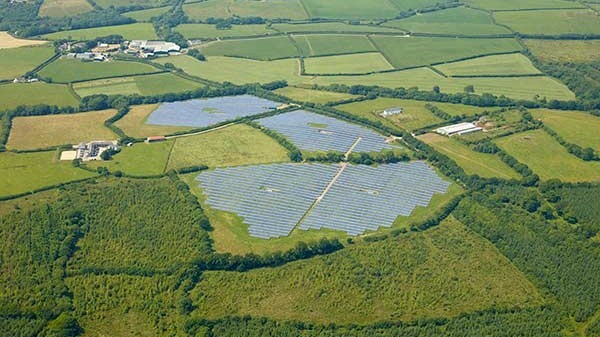 This is a fantastic new site set over 3 large fields totalling 45 acres of land. 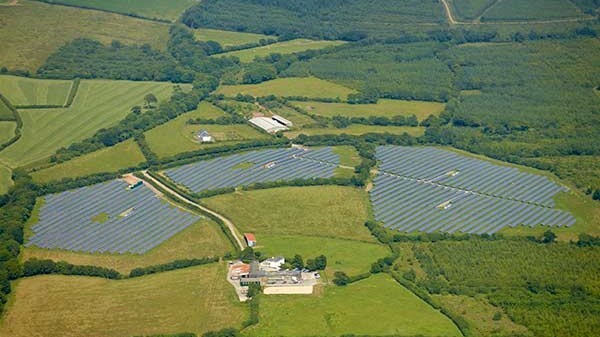 The build process was very quick due to the end of the 2.0 ROC tariff in 2013, and we therefore built everything in just under 5 weeks!! 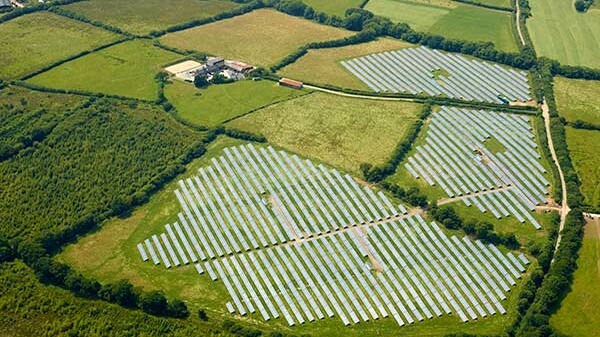 The funder for the site is very happy with the overall production and the site is performing at over 7% above expectation. 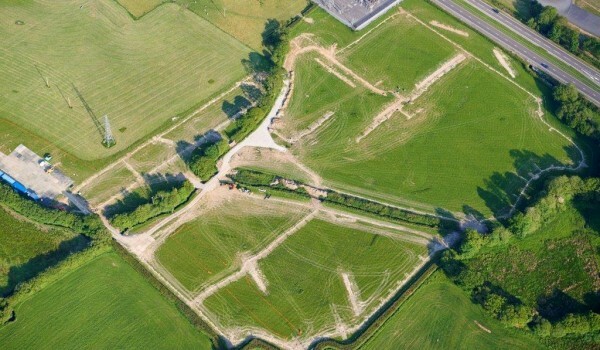 Another reason why the fund keeps buying our finished sites.